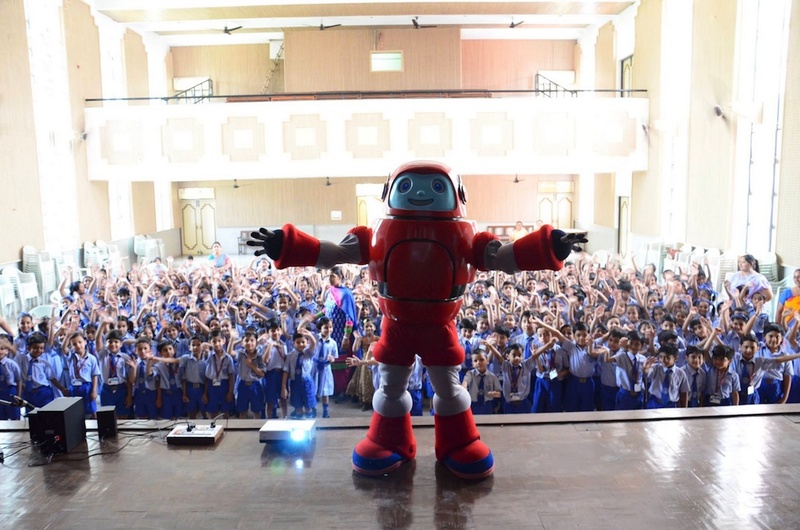 India – Superbook was screened for the first time at St. Anthony’s Secondary School in Faridabad, near New Delhi this week. Around 1000 children watched the story of David & Goliath in “The Giant Adventure”. Gizmo one of the characters from the Superbook series also turned up!